The forum opened doors at Kazan Expo on September 6th. Over 200 companies from Russia, Germany, Austria, China, Taiwan, South Korea, and Belarus are attending, as well as a number of research teams. One of the events is 6th International Conference on Geodesy and Geoinformation Systems, co-organized by KFU. The conference is aimed at advancing research and development in geoinformation systems, space tech, and high accuracy geolocation. About 250 experts are present. Among the presented projects on the first day of the conference was KFU’s “River Basins of Russia”. Also, a 4D geoinformation cloud platform (“Digital Model of Tatarstan”) was discussed. KFU has traditionally been keen on surveying and geolocation research, with both SAU EcoOil and SAU AstroChallenge involved. 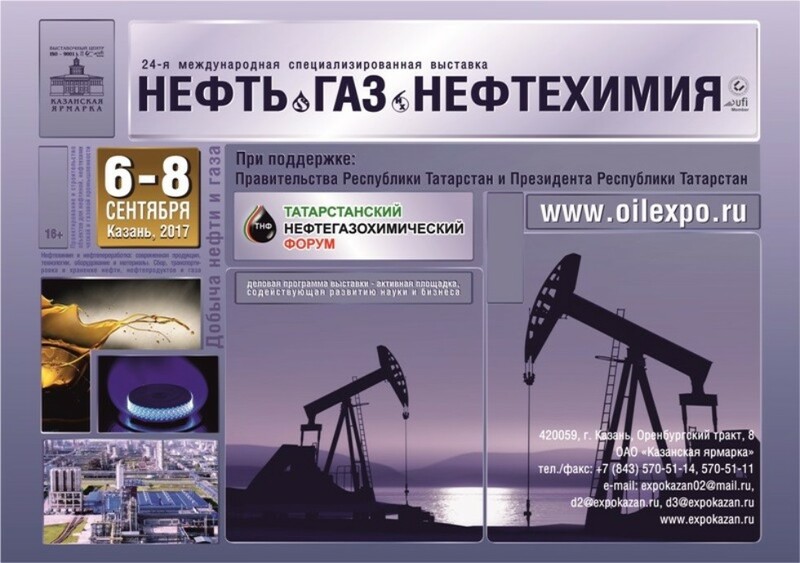 The other event with a significant KFU’s presence is the 7th Expo “Geo-Kazan: Geological Survey. Geodesy. Cartography”.